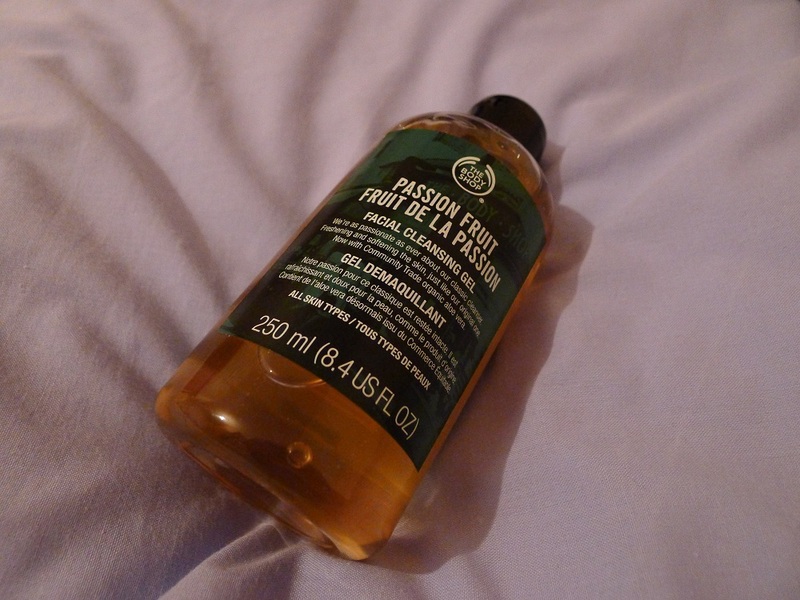 Today’s post is on The Body Shop Passion Fruit Cleansing Gel which I purchased about a month or so ago! How is everyone? I hope you all enjoyed the Bank Holiday weekend! 🙂 It came and went even quicker than a normal weekend, but it was nice to have a rest all the same. Are you all having a nice weekend? So lovely that we’ve got an extra day off on Monday! 3 day weekends are the best weekends! 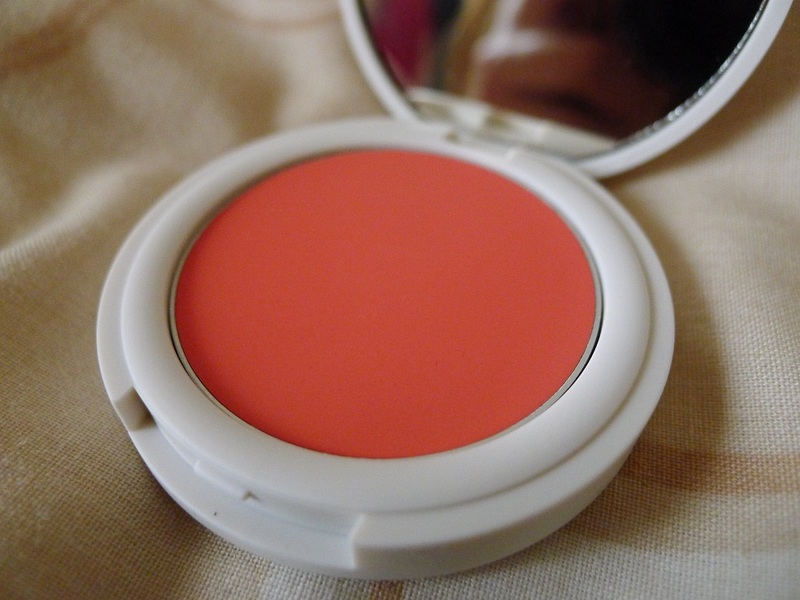 Today I just wanted to share with a product which I actually purchased a little while ago, but haven’t got round to using until now and that is my Topshop Cream Blush in ‘Flush’! 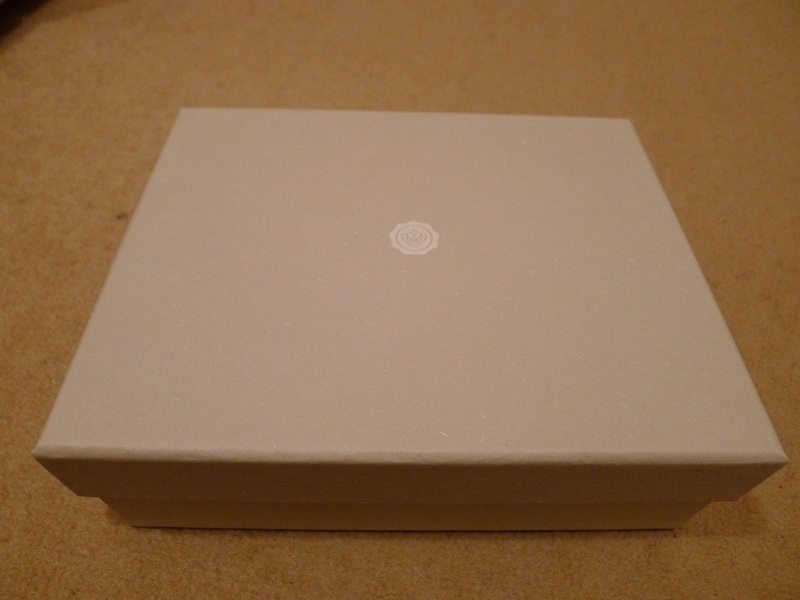 So today’s post is my Nail Of The Day featuring my new Topshop Waterlily nail polish!